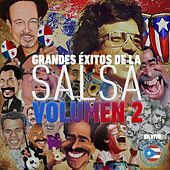 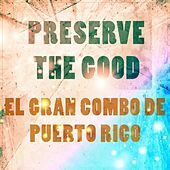 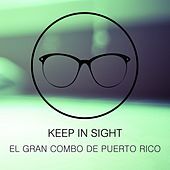 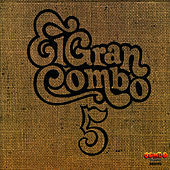 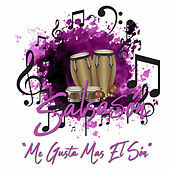 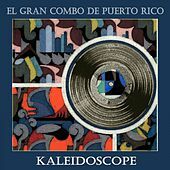 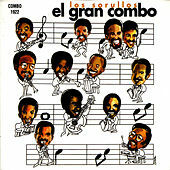 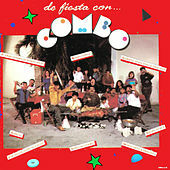 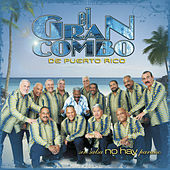 Formed in 1962, El Gran Combo are the kings of the classic Salsa rhythm and a source of pride for all Puerto Ricans. 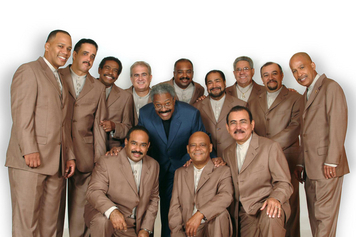 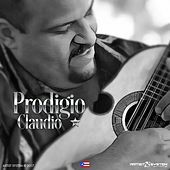 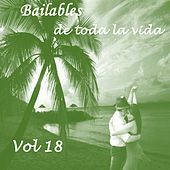 Formed when Rafael Cortijo and Ismael Rivera disbanded, their mission has always been to make people dance. 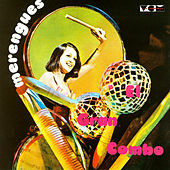 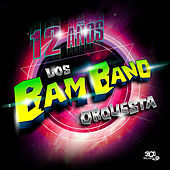 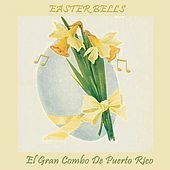 Although the band's personnel has changed over the years, the sound remains the same: a heavy rhythm section consisting of congas, timbales, bass, the bandleader on piano, a trio of vocalists offering rich chorus support, and a big brass section of trumpets, saxophones and trombone. 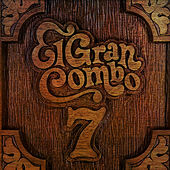 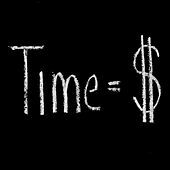 Lyrics generally pertain to everyday life -- the streets, food, love interest -- and often possess a comical bent. 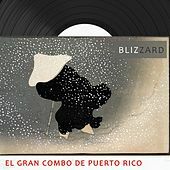 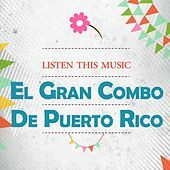 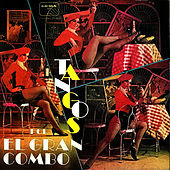 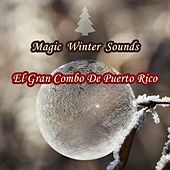 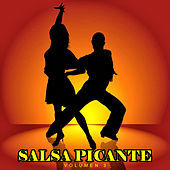 Among their many famous songs are "Brujeria (Witchcraft)," "El Menu," and "Un Verano en Nueva York (A Summer In New York)." 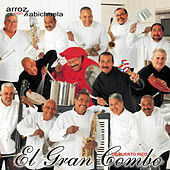 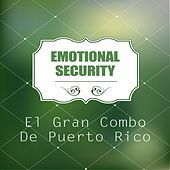 El Gran Combo have a reputation as a powerful live band, and their extraordinary choreography inspires spontaneous dance fever.